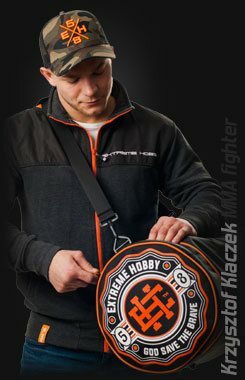 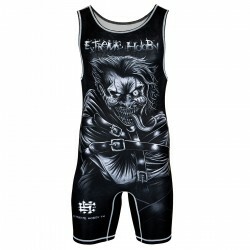 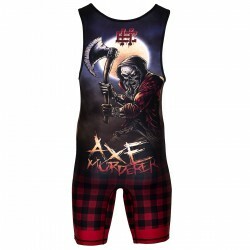 Extreme Hobby wrestling costumes are designed for those who appreciate the comfort of training. 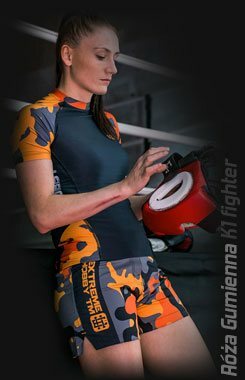 All our models are characterized by ergonomic cut and anatomical fit so that you can forget once and for all the painful skin irritation. 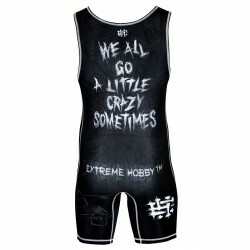 Also, each wrestling costume allows for a full range of moves. 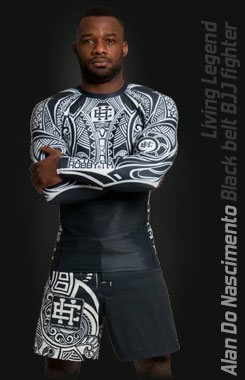 Naturally, all our wrestling wraps are made of them active, breathable and fast drying material, which reduces the foul smell. 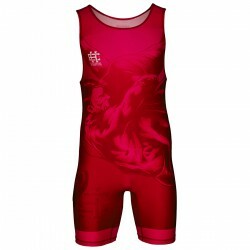 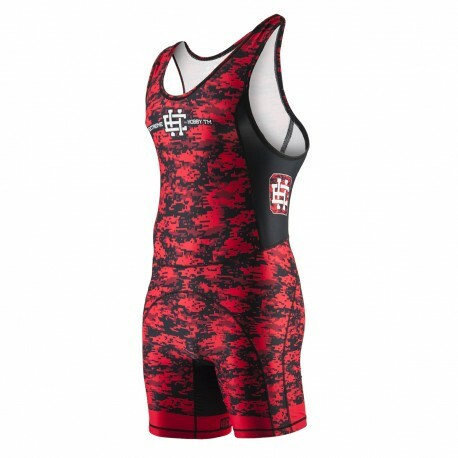 Please note: Before ordering a wrestling suit or any other garment from our collection, it is useful to consult the size table published on the website.